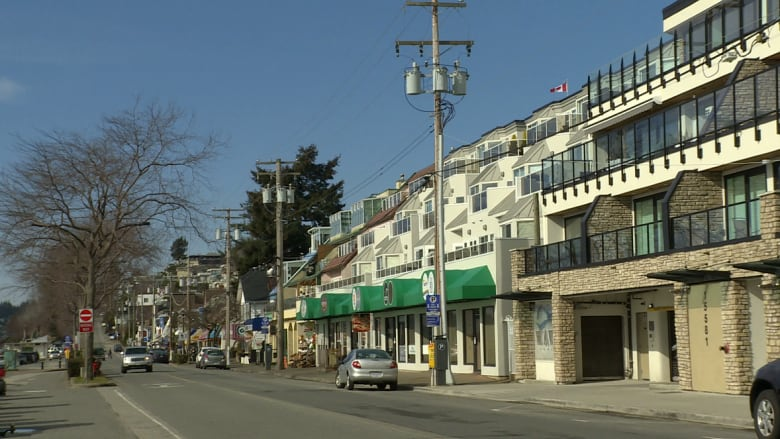 After a tough summer and even rougher winter, business owners along the waterfront of White Rock, B.C., say they need the city's help to make it through what's traditionally the slowest part of the year. Major construction projects kept customers away last summer, says White Rock Business Improvement Association executive director Alex Nixon, while restaurants and shops are also currently struggling with the closure of the pier, which was badly damaged during a powerful windstorm in mid-December. 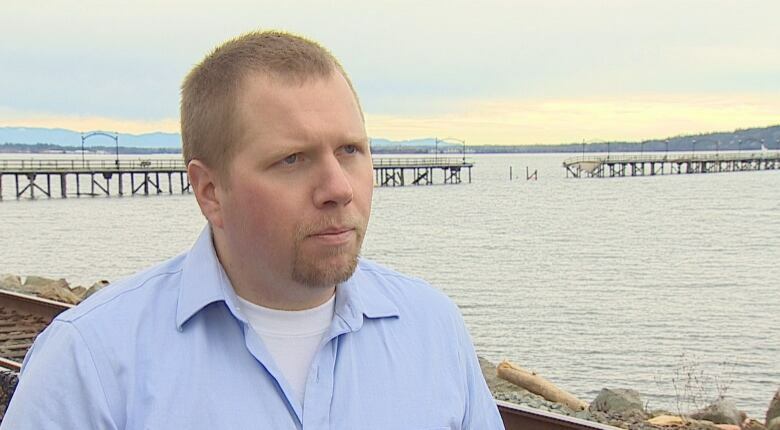 "The damage to the pier has really crystallized the challenges that Marine Drive businesses are facing," he said. "It also shows the strengths of our community." The BIA has now launched an action plan to help businesses along the waterfront. Nevin says the city should waive the fee businesses pay for having patios that extend beyond their property line. "The businesses that struggled through last month's construction season and the winter months don't need to feel that pinch for 2019," he said. "Also, instead of the bill coming due in April after their quiet months, they should allow monthly payments or allow the payments to come in the summer after their busy season." Nevin says he's heard from businesses that pay between $2,000 and $10,000 a year in patio fees. He also wants the city to offer some free parking along the waterfront. Many businesses fear parking spaces will become scarce when heavy equipment is brought in for the reconstruction of the pier. "The big concern is that will impact the parkade, the parking lots and the promenade," he said. "We want to be sure that people can still come out, still access the beach and still enjoy the beautiful community that we have here." The city estimates it will cost about $6 million to fix the pier. Mayor Darryl Walker hopes the project will be completed by the end of the summer. Later this month, city council will vote on offering free parking along the waterfront on a trial basis for two months. The city is also exploring allowing dogs on the pier, which has been a contentious issue for years in White Rock. Ernie Klassen, who owns a flower shop on Johnston Road, says he'd also like to see the city do a better job of branding itself. "White Rock has got the most incredible sunrises and sunsets," he said. "If Tofino can market itself as the storm-watching capital, let's make this a romantic place to come and market the beach that way."